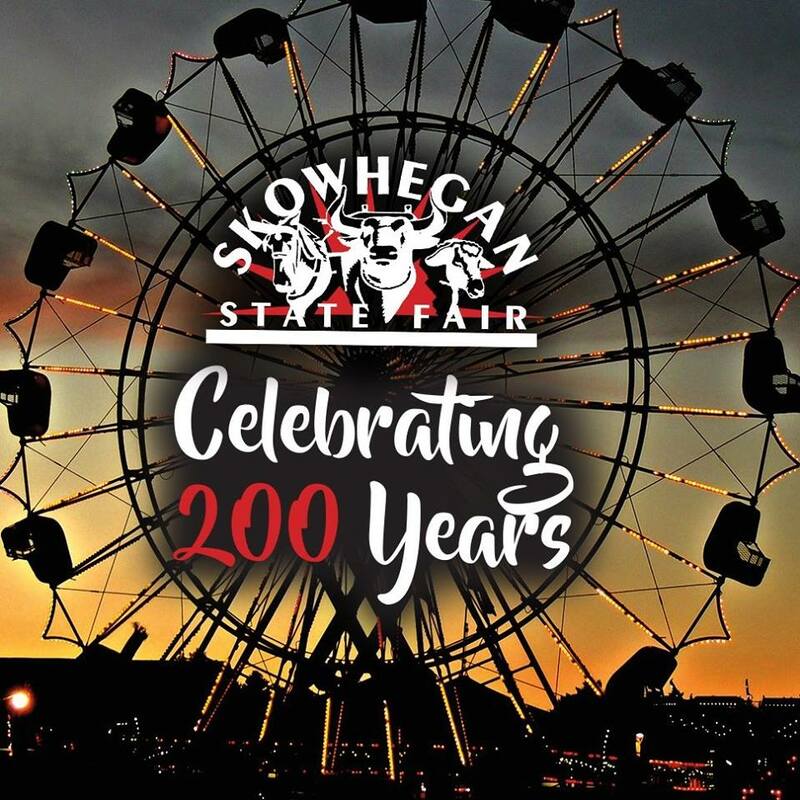 The Skowhegan State Fair is the Nation's oldest consecutively running agricultural fair, Since 1818. 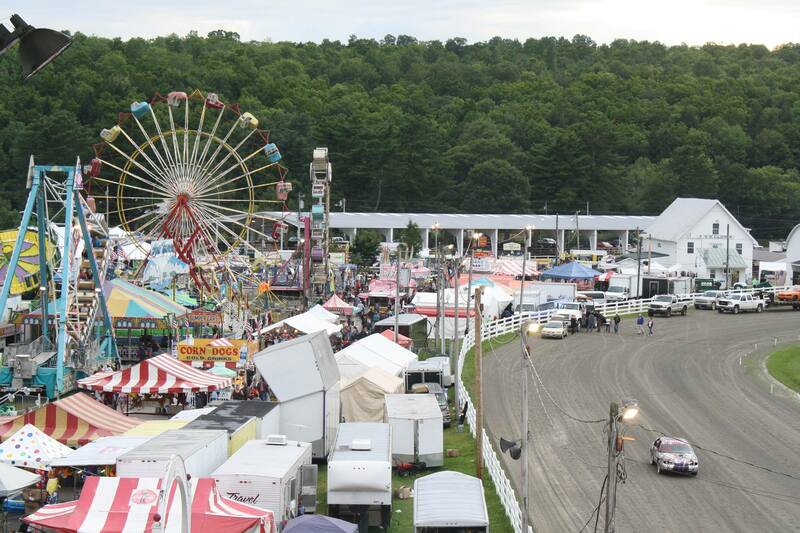 Located on agricultural fairgrounds in Skowhegan, Maine, the popular fair features fun for the entire family including children's activities, harness racing, live entertainment, crafts, flower shows, demolition derby, truck pulls, commercial exhibitors selling their wares, midway, livestock events, a wide variety of food and children's barnyard. 2018 marks the fair's 200th anniversary! Location: 33 Constitution Avenue in Skowhegan, Maine.